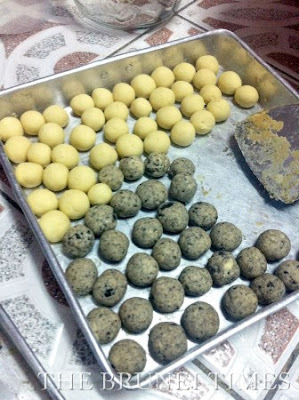 The age-old technique of making Kuih Mor by hand has however changed over the course of time, with many now opting to use electrical cake mixers and food processors. 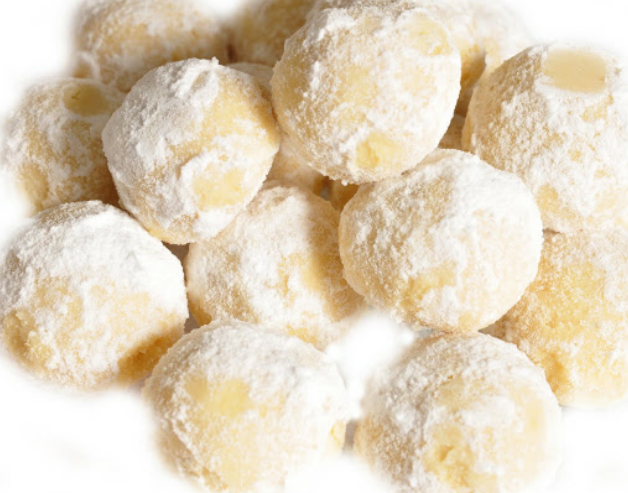 Much in the same way, the tradition of families gathering together to roll the mini balls of dough before they are baked has been substituted with ready-made tubs of the cookie available at supermarkets and through various online bakeries. 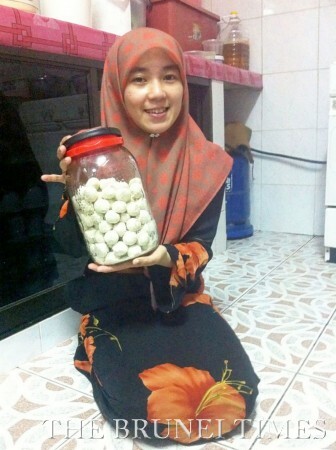 Siti Norhafizah said that earlier versions of Kuih Mor used rice flour and oil, while later versions were made with wheat flour and ghee. Newer versions of the favourite see makers trying to give its simple flavour new twists by adding crushed peanuts or Oreo cookies. 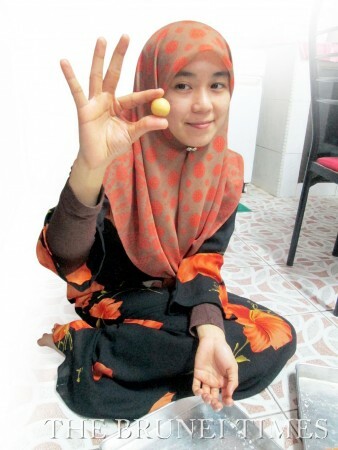 Its longstanding and widespread popularity is not just unique to Brunei. In neighbouring Sarawak, Peninsular Malaysia and Singapore the coffee-table staple is known as Kuih Momo, Kuih Makmor or Kuih Makmur respectively. or oily type of food. 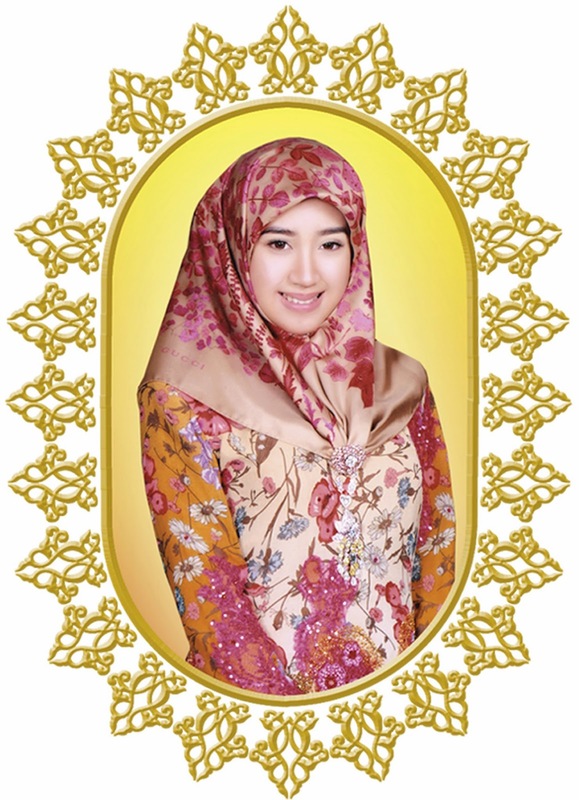 It may cause big problem which is generally comes to teeth drop there is no option other than that. Here in Kelantan we call it 'Biskut Arab'. I don't know why. Could be due to the usage of ghee. 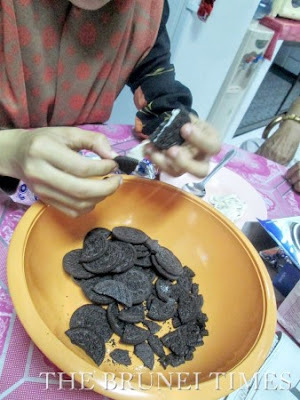 Never heard of people here using oil to make this cookie. Usage of ghee is more prevalent. diPerak kuih ini dipanggil Biskut Makmor..